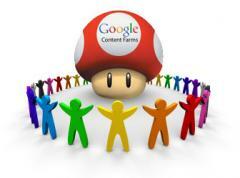 Were you hit by that large Google Content Farm algorithm update that went live Thursday afternoon? Do you feel you were mistreated? Do you feel on the verge of a break down? Is your business hanging by a thread now? You are not alone and I mean that. Many many webmasters have been hit by this update. Some deservingly and many, like you, without warrant. Google update, with no question, have the potential of hurting sites that are not a literal fit of an update. 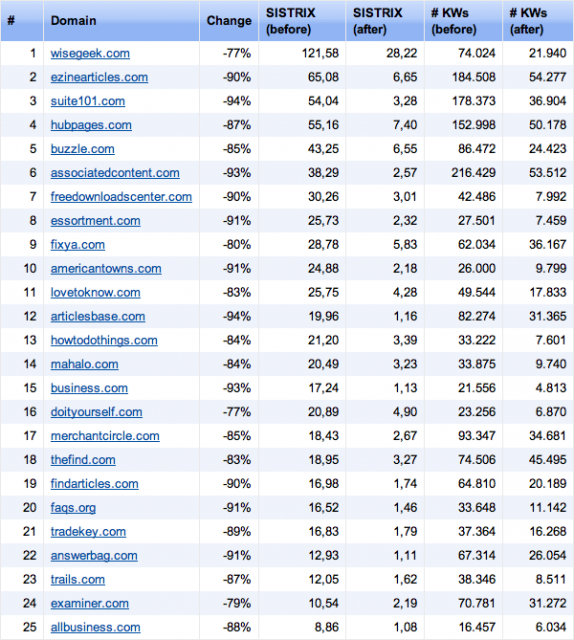 Many are saying that their sites were lumped into the category of being a content farm, when in reality, they are not. I see the pain in the words typed by these site owners and they feel horrible. The best thing you can do is join others that were hit by the same update. Not only does it feel good to be with others that have the same troubles but maybe you can learn from it. If you can learn from others, maybe you can change your site or learn from others how they can get themselves out of the Content Farm algorithm? I am not going to talk more about who was hit and who wasn't. You can get that from Danny's piece, he linked to many sources. If you were hit, you are going to want to find out who else you can talk to in the same boat and even more importantly, what they are doing to get out of such a mess. Below is a listing of forum threads with conversations with sites hit by this and webmasters trying to help. Forum discussion at Sphinn 1, Sphinn 2, Google Blogoscoped Forums, WebmasterWorld 1, WebmasterWorld 2, WebmasterWorld 3, WebmasterWorld 4, DigitalPoint 1, DigitalPoint 2, DigitalPont 3 and Google Webmaster Help 1, Google Webmaster Help 2, Google Webmaster Help 3, Google Webmaster Help 4, Google Webmaster Help 5, Google Webmaster Help 6, Google Webmaster Help MORE.